Last night, Dermot Bannon's new series Incredible Homes aired on RTÉ One. 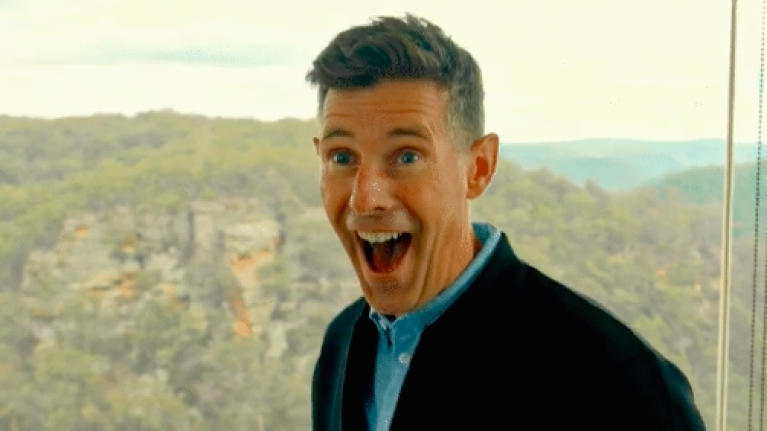 The show which will see the famous architect travel across the globe to see some of the craziest and impressive houses kicked off with a trip to Sydney last night, where viewers were in awe at some of Australia's most intricate homes. From a cabbage tree house to a cave and even, the home of an art collector with a table that seats 60 - yes, 60! It's fair to say episode one delivered. Absolutely loving @DermotBannon #incrediblehomes ??? May god I’ve missed this man on my telly so much ? The king of Sunday night TV is back ??? Dermot Bannon's incredible homes returns to RTÉ One next Sunday at 9:30pm or you can catch up on yesterday's edisode here.